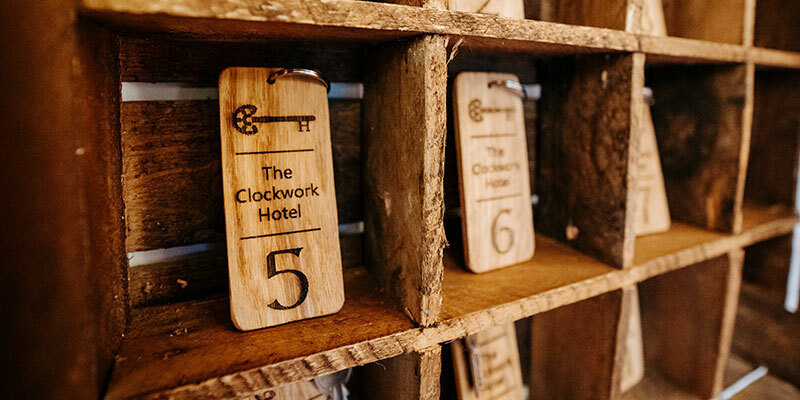 The Clockwork Hotel is an immersive overnight experience where your group of friends, family or colleagues have one hour to work together to solve a number of challenges to unlock your own hotel! Picture this.. you book the hotel exclusively as a group and have it all to yourselves. You arrive in the evening and are greeted in reception with a glass of bubbly before the actions starts- think fun, crystal maze style puzzle solving while racing against the clock as a team to find keys as you go and win the ultimate prize! Afterwards you get to enjoy a delicious 3-course meal and spend time relaxing together in the hotel for the night. 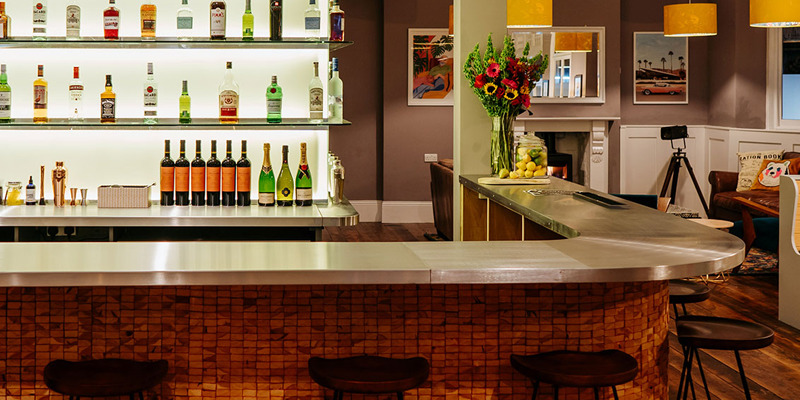 We have an amazing cocktail bar, living room with smart TV, sound system and fireplace, a spa area with hot tub and sauna, and a number of boutique style bedrooms featuring sumptuous beds to sink into at the end of the night. 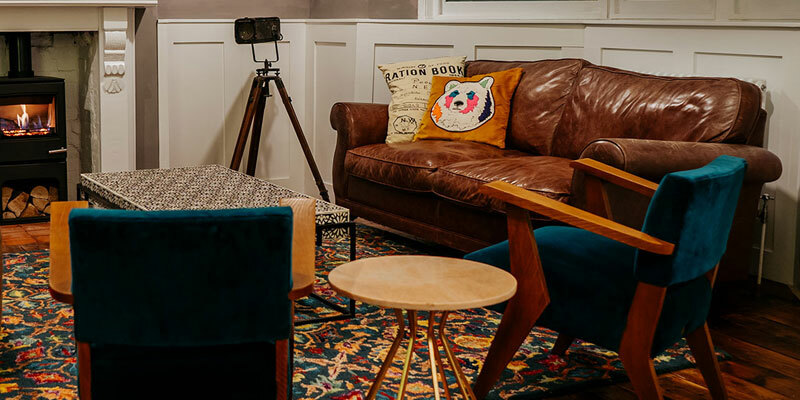 Our stylish hotel sleeps up to 22 people in 11 bedrooms and is perfect for birthday parties, hen parties and team building! Its all yours for the night… just find the keys first!